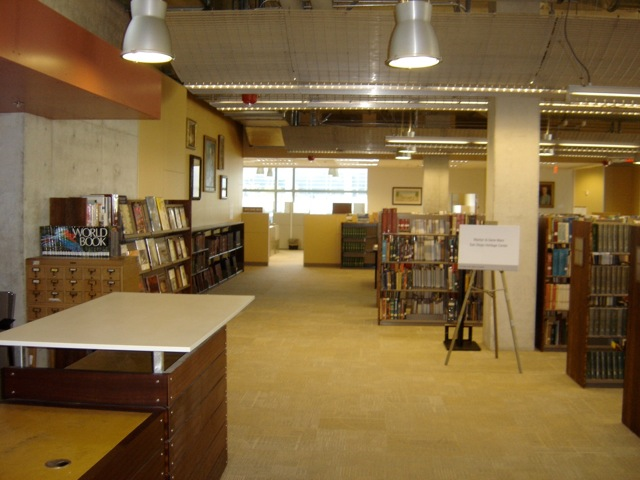 The San Diego Genealogical Society library of 3,000+ titles in over 10,000 volumes as well as other resource materials are housed at the San Diego Public Library. In addition to books, the SDGS library holds more than 1,000 periodical titles. There are significant holdings of many major genealogical periodicals such as The New England Historical and Genealogical Register in bound volumes from 1923 to the present. 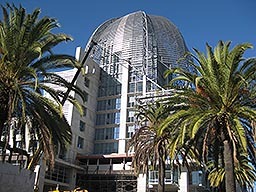 Access the former San Diego Library Catalog through this website. Docents of the Society in conjunction with library, staffs the library with volunteers who assist visitors using the genealogy collection. Please visit the San Diego Public Library to take advantage of the substantial resources of the to further your genealogical discovery. A list of Local Events for Genealogical Societies and Groups is published monthly. Additonal resources are listed below.